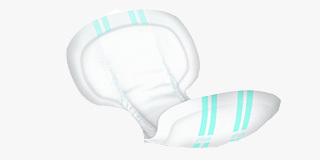 If you’re looking for an affordable and effective way to manage your own incontinence or care for someone suffering with this sensitive condition, browse our range of cheap incontinence pads and pants. 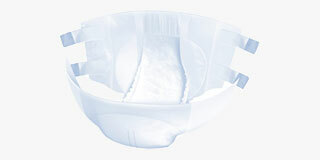 Here you’ll be able find a wide selection of low-priced incontinence products that can help you regain your confidence. 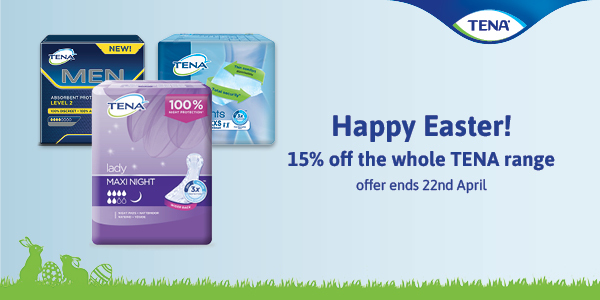 In this extensive range, we stock a selection of great value incontinence products to suit your specific requirements. 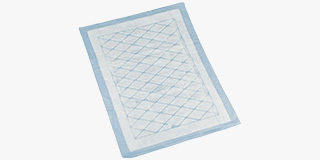 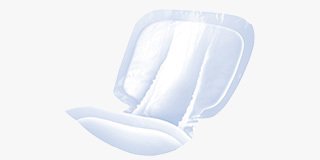 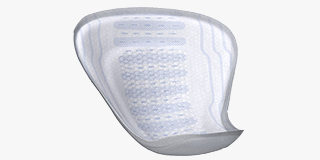 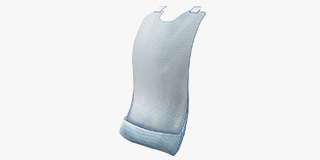 Choose from incontinence slips, incontinence bed pads and shaped incontinence pads, as well as other products. 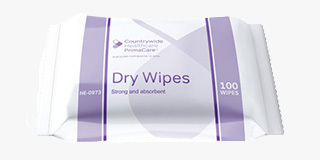 We also offer an extensive range of incontinence wipes for cleansing and hygiene. 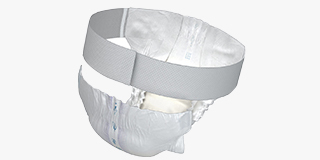 We believe that it is important for everyone to be able to find reliable and effective products to help them manage the effects of this condition that thousands of men and women suffer from, which is why our economy products are available for low prices that won’t put you out of pocket. 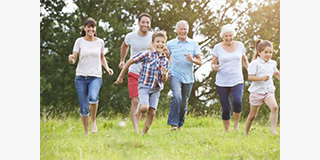 Whether you’re looking for short term protection from urinary incontinence, or longer-term management options including washable products, you’ll be able to find what you need here. 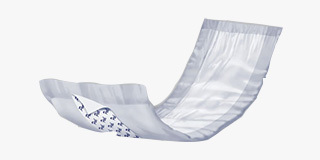 Our economy products are suitable for a variety of needs, as well as being available in a wide range of sizes so anyone can find the perfect fit.